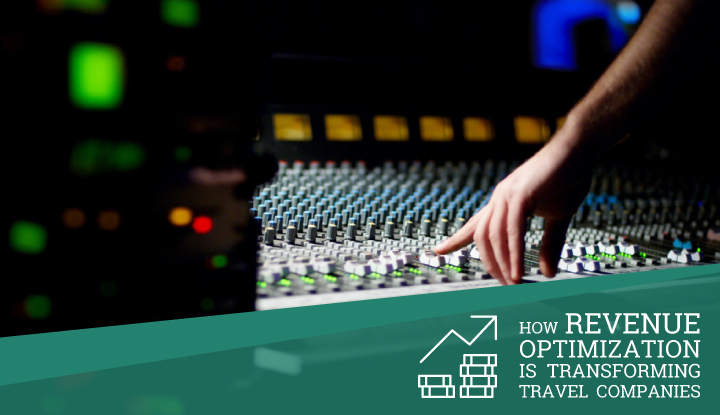 How can online travel agencies (OTAs) encourage customers to book more than the basic fare? It’s all about the personal experience. The way people search for travel has changed dramatically over the last 10+ years. Advances in technology mean more travelers are shopping on the go – browsing and buying travel on their mobile devices. They’re doing a lot more ‘travel snacking’, searching for inspiration. And they expect to find the right deal for them with a simple click. OTAs understand that customers aren’t just focused on price anymore – they want personalized experiences. In fact, research shows that consumers are prepared to pay up to 25% more for an improved travel experience, with the right price, travel times and ancillaries, such as seat options, WiFi, etc. to meet their specific needs. So, how can OTAs cater for and match the one-to-one concierge type service customers get from a brick-and-mortar agent? It’s all about capturing and leveraging deep customer insights. Consumers are used to getting personalized recommendations from trusted brands like Netflix and Amazon. More and more, they’re saying, ‘You should already know what I want. Show me deals that meet my expectations’. Retailers have become highly adept at analyzing customer data to gain insights into their customers. They use this quantitative information make more informed decisions, improve their services and offer people something they know they will want. Take Netflix for example, it gathers data from customers’ use of its service to decide what content to include, and which shows or movies to recommend to people. Similarly, Amazon uses previous browse and purchase history to recommend products its customers will likely want to purchase. Travelers expect the same level of personalization. By understanding what customers want– travel times, destinations, budget, air extras etc. – OTAs are best placed to be able to create personalized recommendations the customer will see as soon as they land on their site or mobile app. 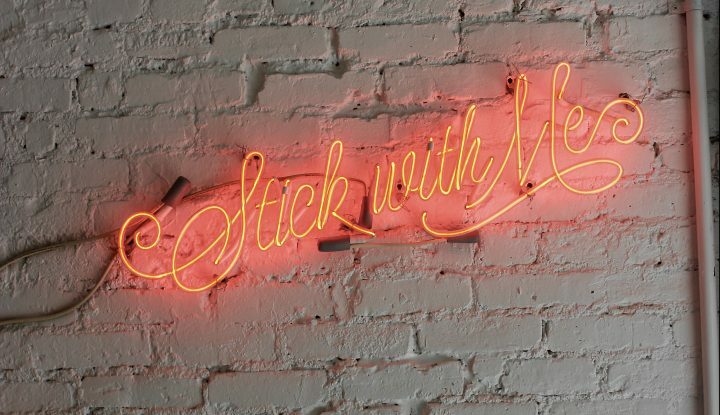 Customers are now engaging in more ‘travel snacking’, or window shopping for inspiration. That’s why we’re seeing a 100% increase in shopping searches year on year. Customers don’t want to sift through pages of search results. If they land on a site and instantly see a great deal that suits their profile, needs and interests, they’re more likely to buy. So, OTAs understand the need to provide the most relevant results as quickly as possible. 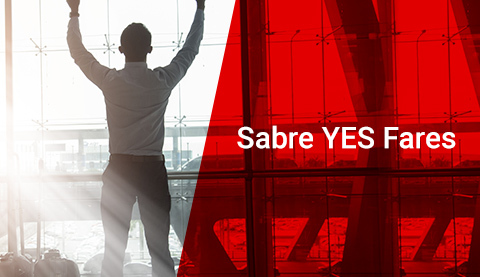 To help them do this, Sabre is leading the way by helping OTAs deliver faster, more refined search results. A standard customer search for a London to Toronto flight might return thousands of flight options. But if the OTA knows exactly what the customer wants (e.g. 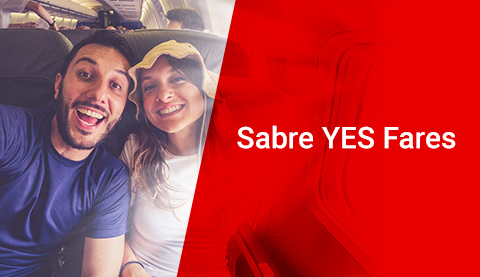 refundable tickets, baggage check, extra legroom), the options can be dramatically filtered to deliver more relevant offers – meaning the customer can find the right deal for them much quicker. OTAs can’t just wait for customers to come to them. 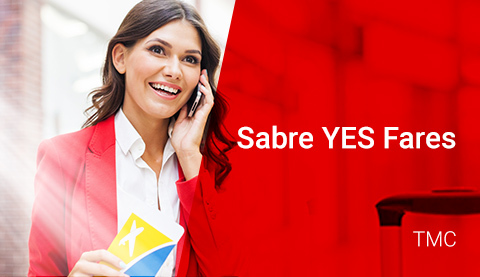 That’s why fare alert tools like Sabre’s FareNabber is so invaluable. Customers can choose from a number of customization options, including destination, number of passengers, preferred airline, fare they are willing to pay, etc. The OTA can then alert the customer when their perfect option becomes available. The OTA can build loyalty by helping customers find their best deal. 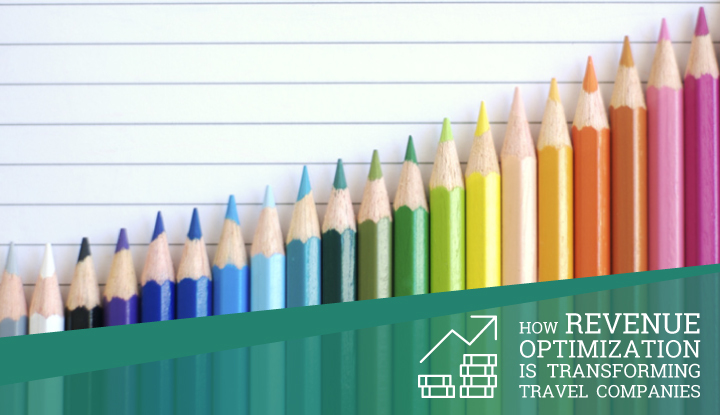 As well as being proactive, OTAs can actually influence customer behavior and lead them towards making a purchase. 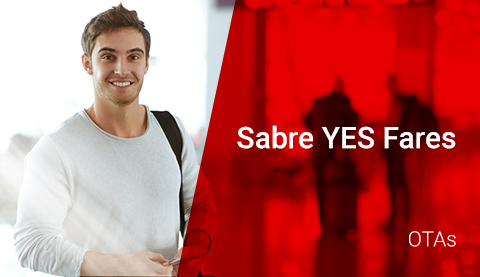 With the real-time information they get through Sabre, OTAs can add on-site triggers, such as letting customers know there are only a certain number of seats left on a flight. Or they can suggest another date when the price might be cheaper. Again, these proactive suggestions help build loyalty and move customers from browsing to buying. As technology continues to evolve, so will the ways in which OTAs can influence customer purchases. 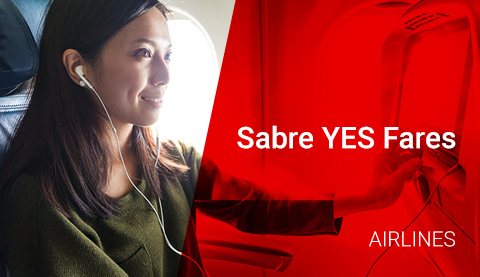 At Sabre, we’re developing and delivering more rich content to give customers increased information before booking. 79% of travel agents that we surveyed recently believe an increase in available ancillary content could help improve conversion rates. And when it comes to promoting this rich content to customers, OTAs can really get creative – even using virtual reality video on their site to let people experience the feel of a premium airline seat. Chatbots are also becoming more commonplace, and could help OTAs provide a more responsive, 24/7 service to customers. Artificial intelligence is also being used to learn from customer data and make insightful, automated recommendations. With these advances, OTAs can not only replicate the personal service OTAs expect from a brick-and-mortar agent but actually surpass it. 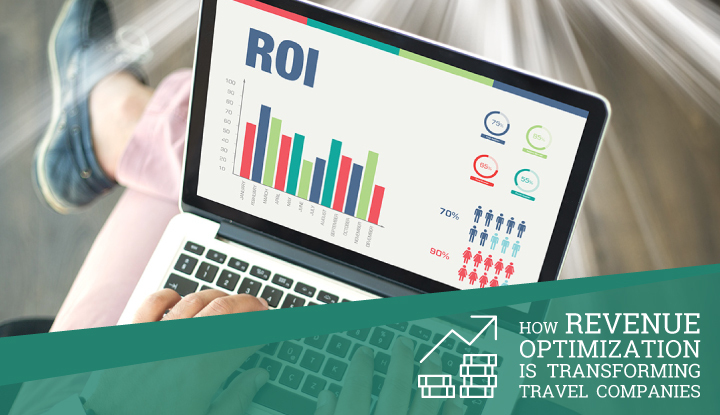 As the travel industry continues to evolve, OTAs understand one important thing – the key to driving revenue is knowing what customers want and when they want it, so they can create those perfect travel experiences.